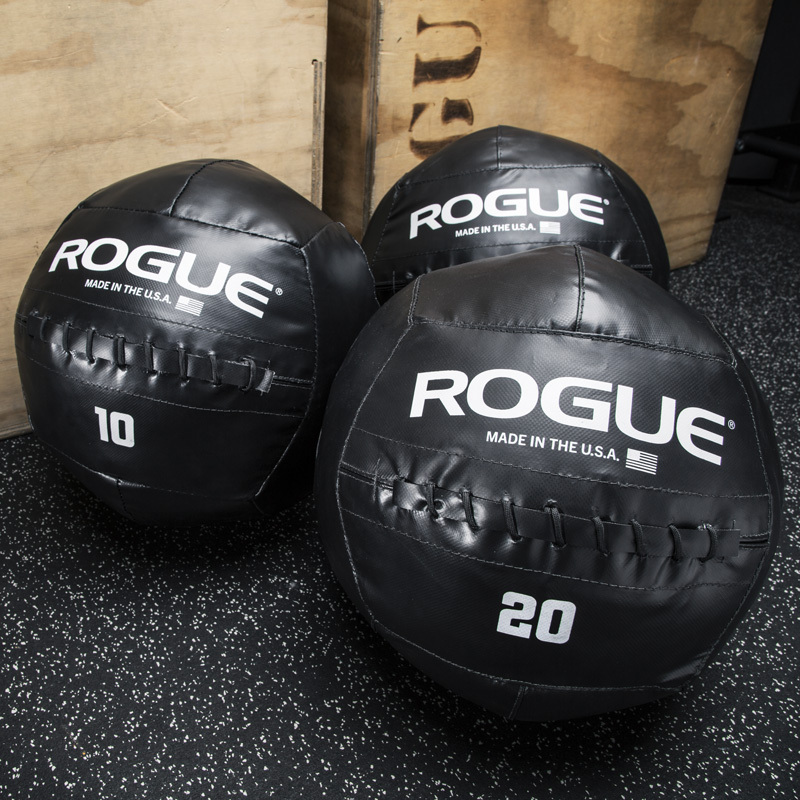 The Bravo CrossFit™ Package is one of Rogue’s most popular options for equipping a garage gym or creating a new station or platform in a larger training facility. 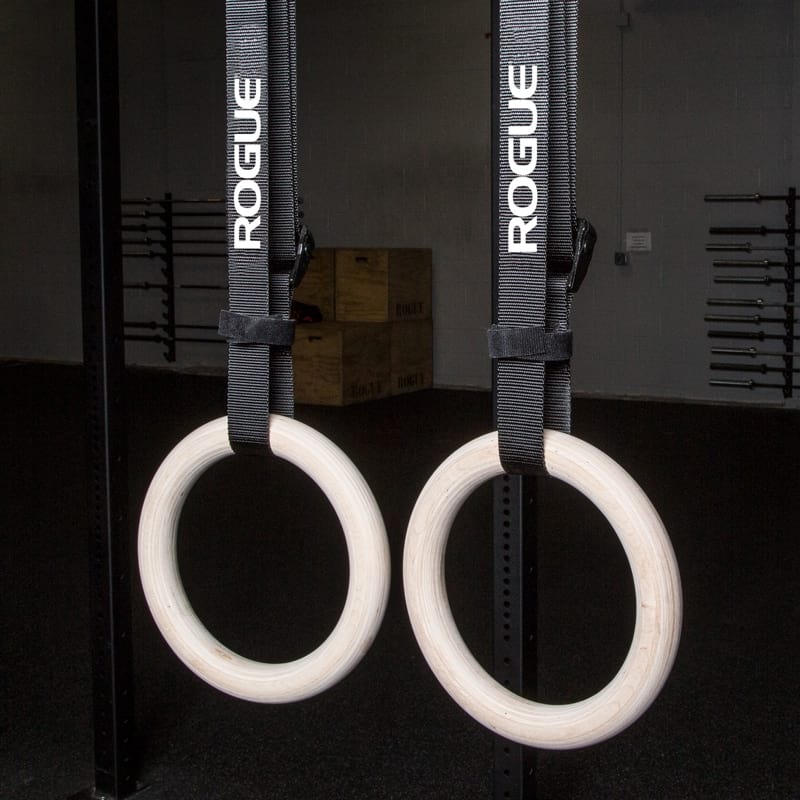 Rather than going out and buying 400+ pounds of CrossFit equipment piece by piece, you can put your confidence in the expertise of the team here at Rogue--one of the leading Affiliate outfitters in the world and an official equipment provider of the Reebok CrossFit Games. With the Bravo Package, we've combined a broad spectrum of top quality gear to cover just about any WOD. Chalk off your Olympic weightlifting, kettlebell work, med-ball movements, ring exercises, and more. Because it's all included in a single order, you're also saving substantially on shipping costs. 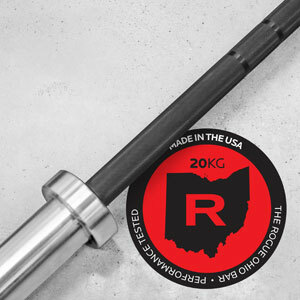 American-made, 190KSI steel bar with dual knurl marks. Guaranteed for life against bending or breaking. Your choice of finish: Black Zinc plating w/ Black Zinc sleeves, Black Zinc plating w/ Bright Zinc sleeves, or Black Oxide. (See the “Choose a Bar” drop down menu in the right-hand column for more options). Cast in single, solid pieces with wide, flat machined bases and color coded handles. 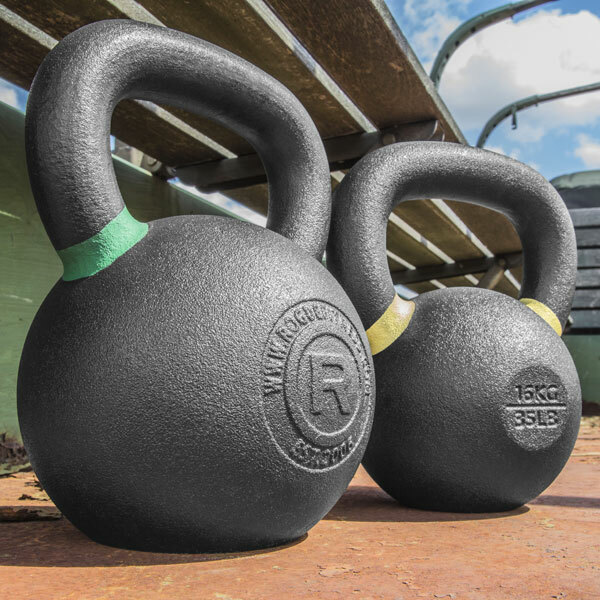 Includes (1) 35LB / 1 pood kettlebell and (1) 53LB / 1.5 pood kettlebell. One highly durable, 14” diameter ball, made in the USA. Use the dropdown menu to select your preferred weight (4LB-20LB available). Bushing design with 6” rotating handles for sure grip. For an expanded package that includes a rower, additional bumpers, and other equipment, see the Warrior CrossFit™ Package. Bravo CrossFit® Package is rated 4.9 out of 5 by 12. Rated 5 out of 5 by Danny Roldan from Definitely worth the money My wife has been extremely hesitant about purchasing gym equipment because I am in the military and it continuously moving has always taken a toll on some of our household goods. Furniture always gets dented, scratched, or dirty. I convinced her to give it a try and the whole being made in the USA is what got her to believe it would be quality product. I've had my setup for a week now and all I can say is it's more than I expected. 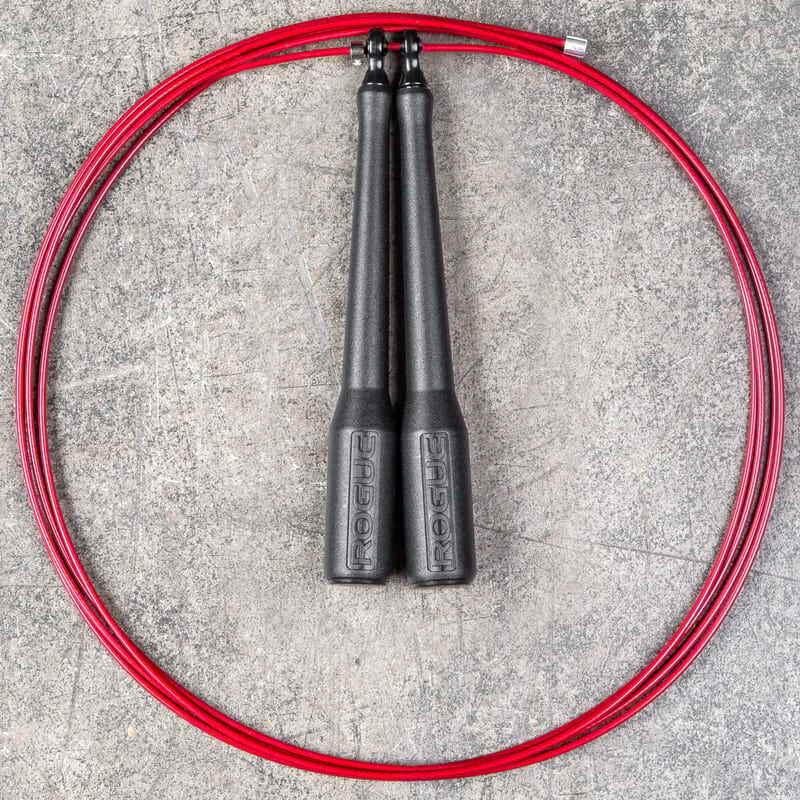 It does come with a hefty pricetag but you get your money's worth and if you know how to utilize every piece of equipment there's opportunity for an endless array of workouts. Rated 4 out of 5 by Paul L from All the essentials in one package! It's everything you need for a home gym! Bought a Bella Bar with this along with some OSO Collars so my wife and I can both workout at home. The only reason I'm giving it a 4 star vs a 5 star is the fact that they include the HG bumpers now, less than a month after I bought this same package with Hi-Temps. Nothing against the quality of product, as everything that I've ordered from Rogue has held up. Rated 5 out of 5 by meanjoegreenhd from Awesome Crossfit Package! This is an awesome package and includes almost everything you need, IMO. The only thing that I wish it had was a plyo box, but anyways let me discuss the actual item. It was packaged very well. I was actually surprised by this because it's just weight equipment and not the Mona Lisa. However, I understand that their are those people who look for anything to cry about and if their weights arrive with a scratch then it's the end of the world. The shipping was great! It arrived within two weeks which I consider great because of the size of this package. The equipment is the best on the market. I looked all over and shopped around but nothing compared. The price is extremely reasonable to considering you get free shipping. I'm so happy with my Rogue equipment and will continue to be a loyal customer. Rated 5 out of 5 by Cesar Cordero from Park in the street, train in the garage. I've had my set up for over a month and can honestly say that this is one of the best investments I have ever made. It is everything that my wife, friends and I need to complete crossfit and Oly workouts. 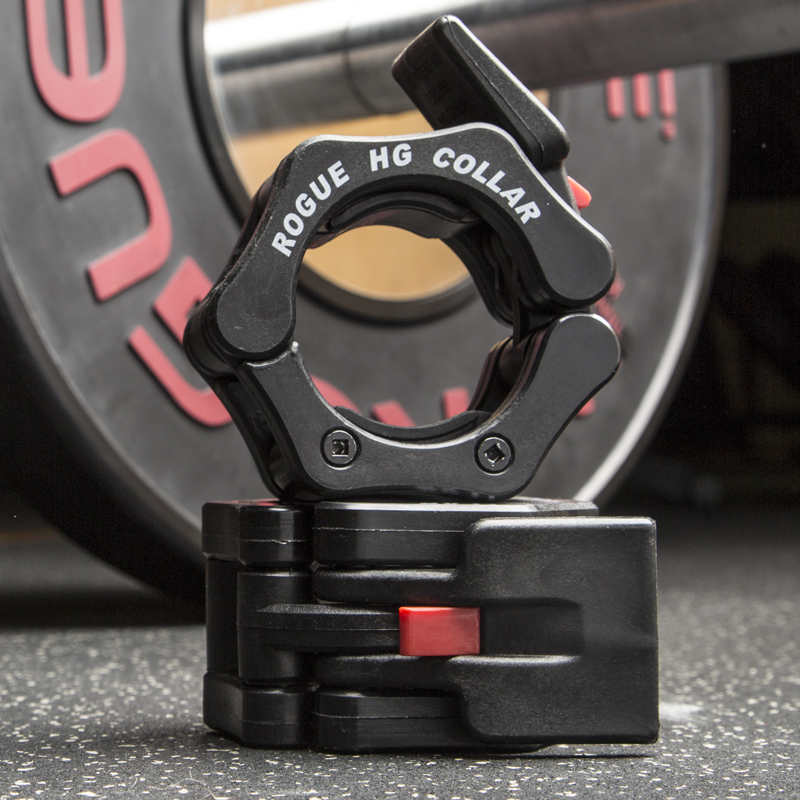 Rogue has combined quality craftsmanship with great prices and even better customer service. 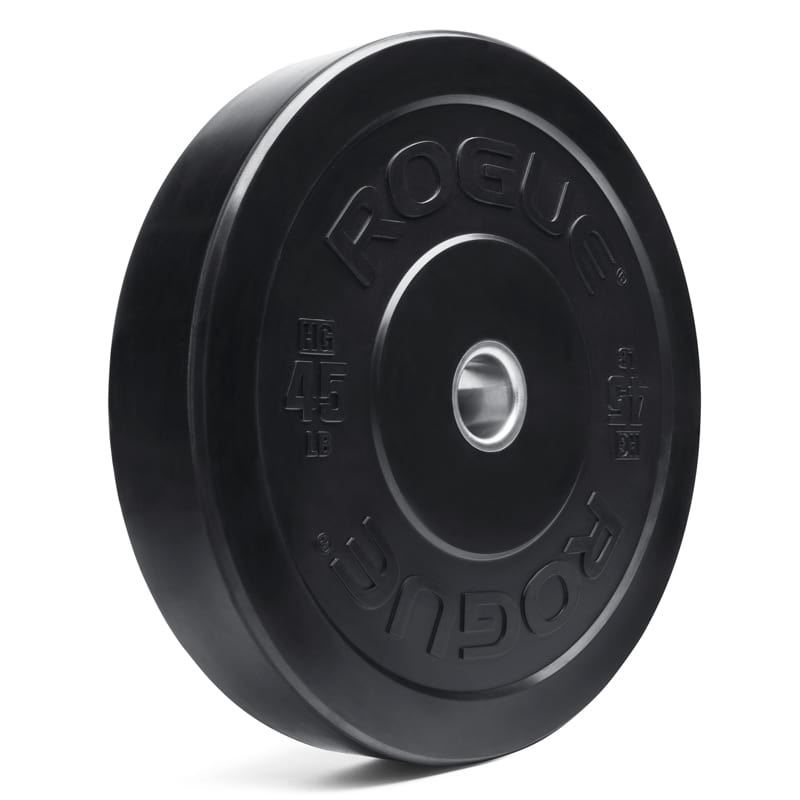 Invest in yourself, buy Rogue. Rated 5 out of 5 by Greg Taylor from Quality Bar none this equipment is quality and built to last, I look forward to using it for years with my kids knowing it will last a very long time. If your looking for a gym, then this is your package. Customer service is great and you can't beat the free shipping. It is also nice to know that it is an American made product. Rated 5 out of 5 by JaminVT from Excellent Great package with everything you need for a great home gym. Can't beat the free shipping for 500+ pounds of quality American made equipment. I'll always look to Rogue for my gear. Thanks! Rated 5 out of 5 by Andrew Sansone from Perfect Got this set up last week love it just need to pick up a pair of 15 # bumpers and I will be all set minus a rower. 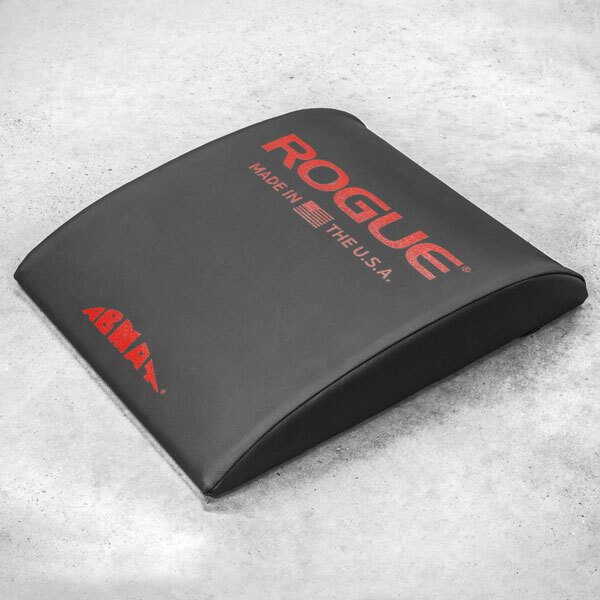 Rogue is my only choice for garage gym set up.